Automated Reports are a pretty useful feature for both agencies and any kind of business. It ultimately helps you to inform all involved parties on a daily basis about your company’s social media marketing performance. This especially applies to those colleagues or partners (i.e. your CEO, director or client) who do not work directly in social media marketing. 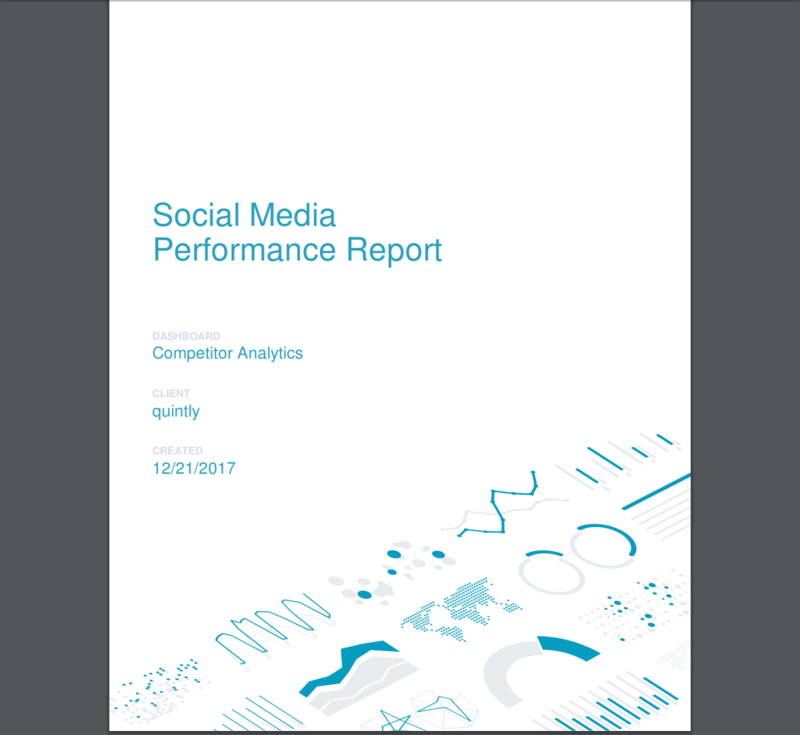 With quintly it is very easy to create simple, comprehensive and automated reports. 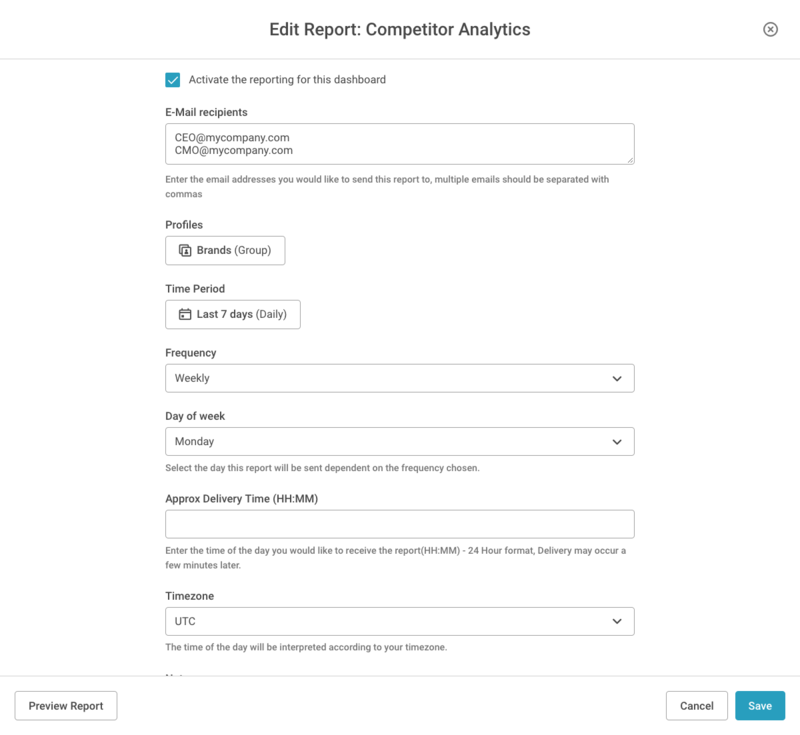 On top of that, our efficient report engine facilitates the creation of reports with your own white-label templates.